In march 2018 we visited the Joel Meyerowitz. Why Colour? retrospective at C/O Berlin curated by Felix Hoffman. 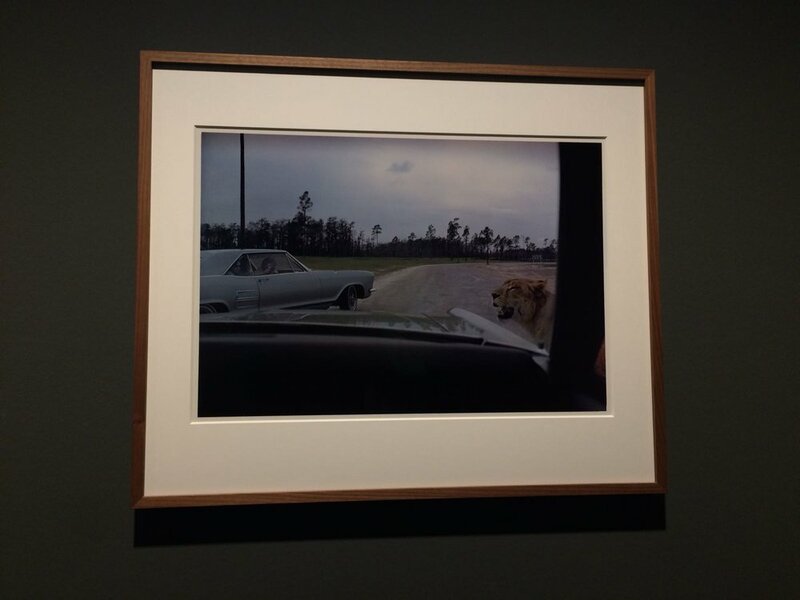 The work exhibited came from the impressive archive of photographer Joel Meyerowitz and aimed to answer the question featured in the title of the retrospective - Why Colour? As one of the photographic pioneers of colour street photography the question was apt and interesting. Why shift from the, at the time, respected format of black and white photography which boasted a truly objective view, not creating an emotive response through colour perception. The main argument at the time and a very valid point was that we don't see the world in black and white so why subtract that element within photography? The topic is still discussed to this day. Meyerowitz, like so many other pioneers, didn't shy at the subjective nature of colour use in photography. He understood that colour in imagery had just as much right to be there as the subject did, as a bold statement accepting and celebrating the subjectivity of photography. Alongside the first section of work was this insightful quote from Meyerowitz on choosing to work with colour. The whole exhibition was highlighted in sections by words from the artist himself on his previous practice and how it has evolved. — Joel Meyerowitz via Joel Meyerowitz. Why Colour? at C/O Berlin. Meandering through from his early street photography shot in black and white the retrospective leads you into an accurate professional biography, depicted through his work, of how Meyerowitz developed his practice. Early shots capturing often comedic and cinematic decisive moments develop into a contemporary still life archive meticulously staged and then into conceptually driven portraiture, landscape and still life hinting at clear vision in practice and forethought. All these genres and directives have valid place in the study of photography today. I can't praise the retrospective enough. Through the creative and thought provoking curation by Felix Hoffman, the enigmatic imagery from Joel Meyerowitz and the whole archive of his progressive practice is inspiring and revealing. Any avid or amateur photographer can glean a lot from this body of work. As well as being a lovely and pleasing exhibition the whole shows serves a purpose and offers discourse on the subject of photography. 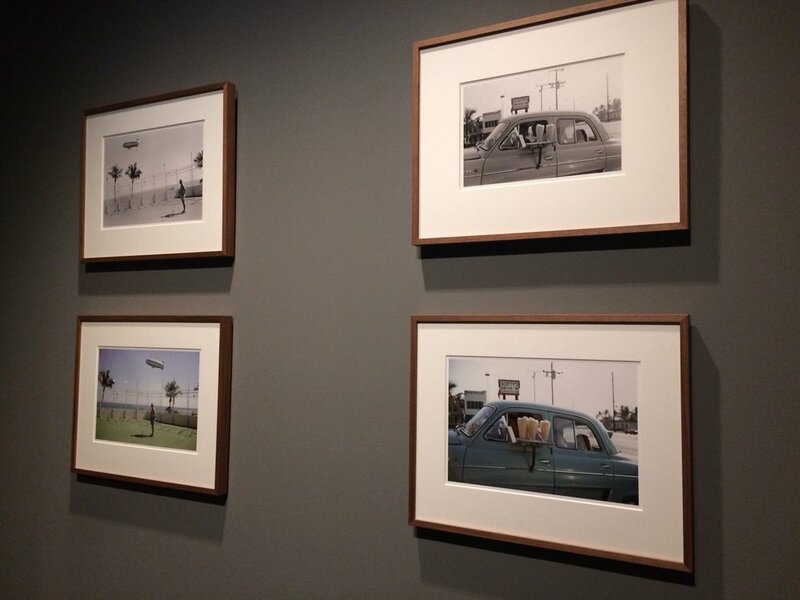 Like Meyerowitz uses colour so can photography use this retrospective to learn more about the practice of photography. Text by Pagy Wicks. Images by Joel Meyerowitz copyrighted. 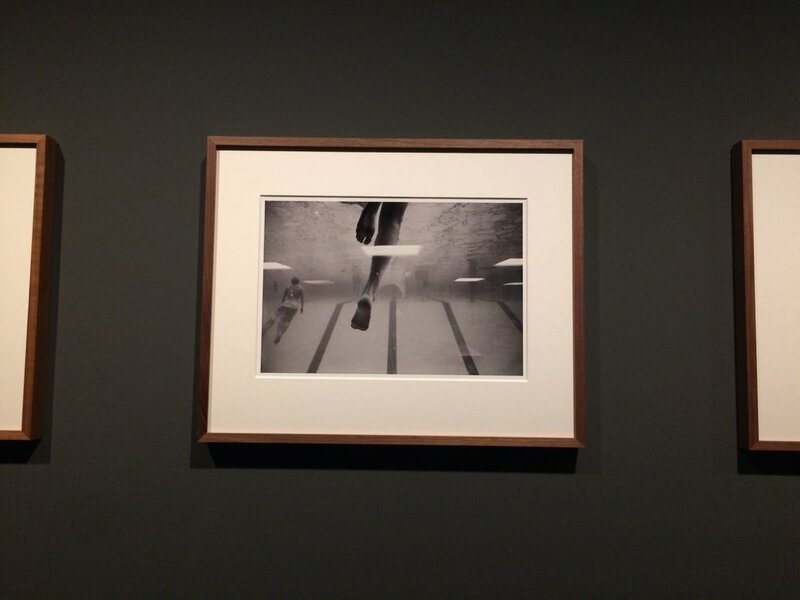 Images from the Joel Meyerowitz. Why Colour? exhibition at C/O Berlin as shot by Pagy Wicks.